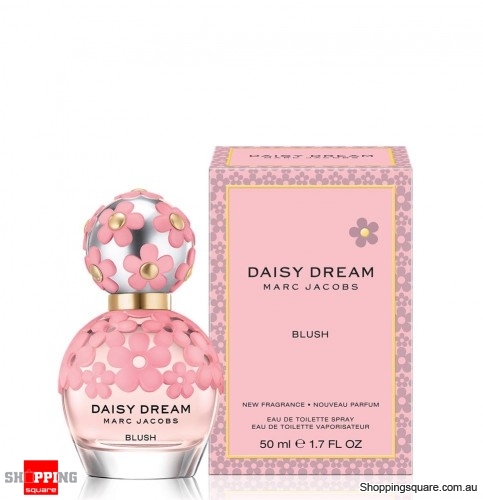 Deal: $ 109.95 GST Inc.
Marc Jacobs is launching new limited editions of his fragrances Daisy from 2007, Daisy Eau So Fresh from 2011 and Daisy Dream from 2014. The new versions in soft pink bottles, Daisy Blush, Daisy Eau So Fresh Blush and Daisy Dream Blush, are coming out in February 2016. 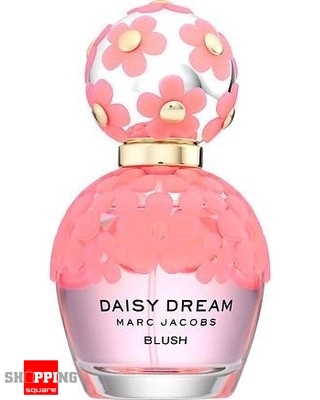 The composition of Daisy Dream Blush includes accords of pear in the top, followed by a heart of water lily and honeysuckle, on a base of woods and musk. Safety Information: For external use only. Avoid contact with eyes. Keep away from naked flame or direct heat sources. Do not apply to sensitive skin. 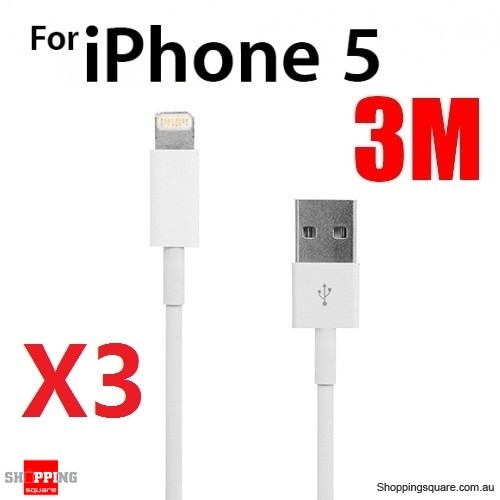 Do not apply to broken or inflamed skin. If irritation develops, reduce frequency or discontinue use.